With Mad Max: Fury Road hitting theatres this May, a new TV spot has emerged and has us asking the question; who’s crazier? 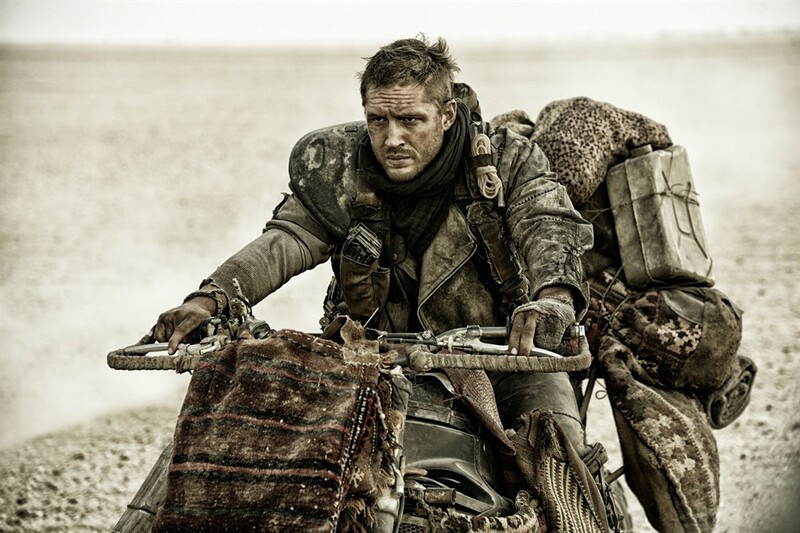 With a reported budget of $150 million, it’s no wonder the new glimpse at Tom Hardy‘s leather clad character is full of explosions, car chases and insanity! Telling the story of a post-apocalyptic world and the crazy survivors who live there; Mad Max is looking to be one of the summer’s biggest block busters. Despite its huge cult fan following, I can’t say I’m a fan of the original 1979 version with Mel Gibson. I’d go far as to say I was completely bored. Still, I get why people like it, it’s fast, crazy fun, and with George Miller back in the director’s chair; I can imagine it’s going to very quickly find a huge global audience. Are you excited to see the flick? Check out the new TV spot. Mad Max: Fury Road hits theatres on May 15, 2015.